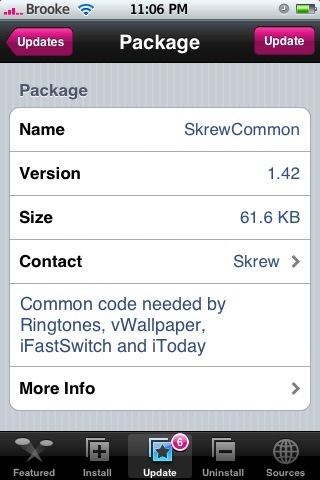 The update to version 1.41 of SkrewCommon allows vWallpapers to work in conjunction with iFastSwitch. Before the update, vWallpaper would not activate. 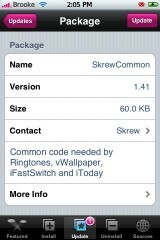 SkrewCommon is available through the Skrew source.